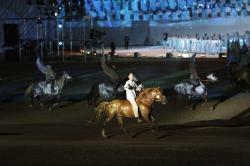 The opening ceremony of the Third World Nomad Games started at the racetrack in Issyk-Kul region, Kabar reports. 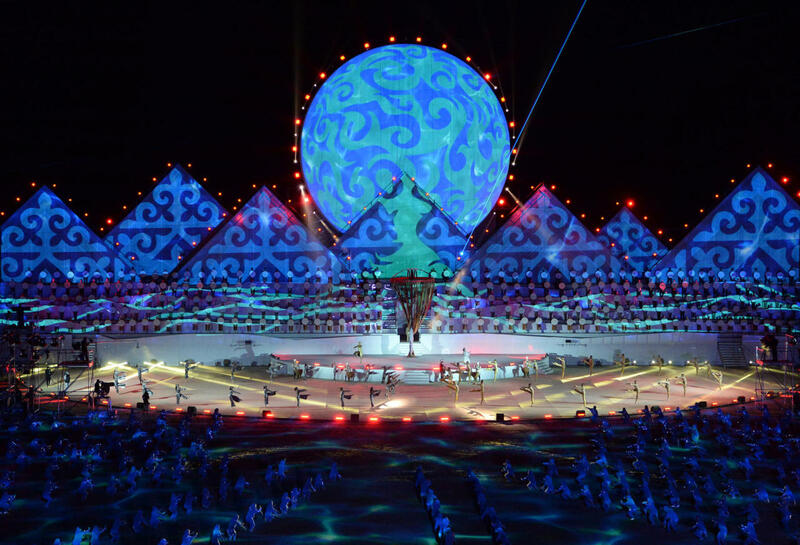 The World Nomad Games is the international sports competitions in ethnic sports. 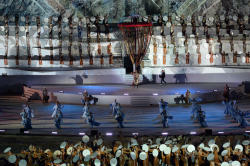 The contest was based on the folk games of the nomadic peoples of Eurasia. 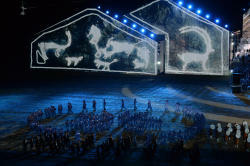 The initiator of the Games of nomads was Kyrgyzstan in 2012. In 2014, the First World Games of nomads were held in Kyrgyzstan, and the Second Games - in 2016. 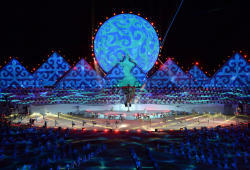 The main goal of the Games is to preserve and revive the culture of the nomadic peoples of the world, through the strengthening of cultural ties between the participating countries, as well as the preservation and bringing the national sports of the nomadic peoples of the world to the international level. 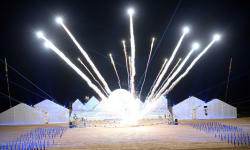 As reported, over 2000 athletes from 80 countries will participate in the Games in 37 sports. 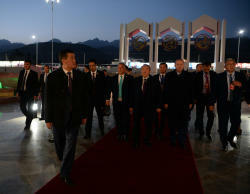 According to the organizers, more than 500 representatives of foreign media from 58 countries of the world have come to Kyrgyzstan to cover the Games. Next, the Fourth World Nomad Games will be held in Turkey in 2020.